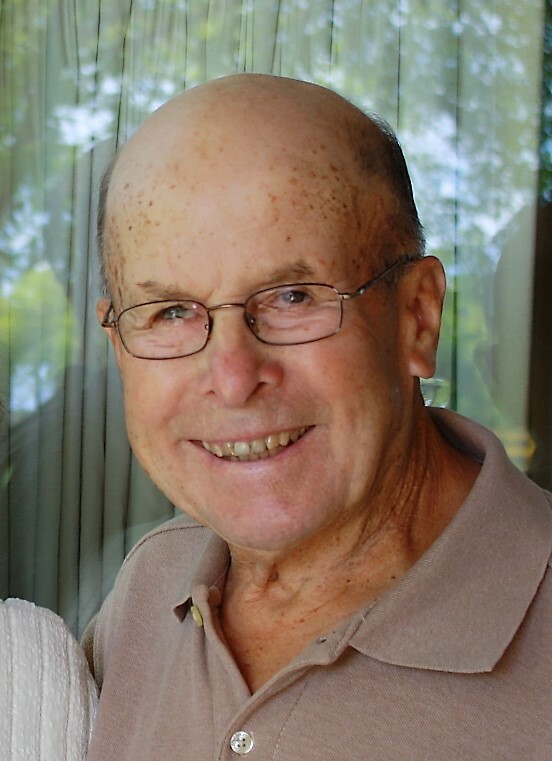 95-year-old Lester Maas of Sleepy Eye passed away Sunday, February 3, 2019, at St. John Lutheran Home in Springfield, MN. Visitation is Thursday from 4 to 7 p.m. at the Sturm Funeral Home in Sleepy Eye. Service is at Grace Evangelical Lutheran Church in Sleepy Eye on Friday, February 8, at 10:30 a.m. with interment at the Home Cemetery.